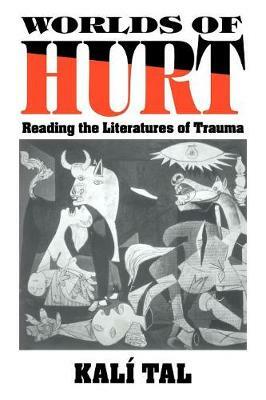 Worlds of Hurt presents a coherent rendering of the relationships between individual trauma and cultural interpretation, using as its focus the Holocaust, the Vietnam war, and the phenomenon of sexual violence against women. Survivors of these traumas constitute themselves as unique communities and bear witness to their traumatic experiences both privately and publicly. The survivors themselves write a 'literature of trauma' - born of the need to tell and retell the story of the traumatic experience, to make it 'real' to the victim, the community, and to the larger public. In so doing, they draw on their understanding of previous traumas and other survivor communities, using them both as validation and cathartic vehicle for the traumatised author. When traumatic stories are told and retold, they enter the vocabulary of the larger culture and become tools for the construction of national and cultural myths. Buy Worlds of Hurt by Kali Tal from Australia's Online Independent Bookstore, Boomerang Books.